So far Alice Carter has created 11 blog entries. Could this be the oldest map to exist? 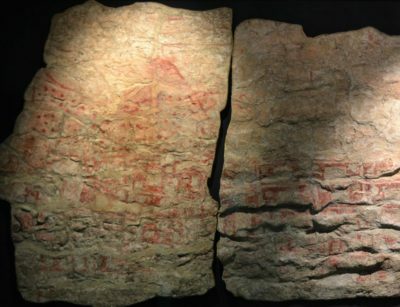 A research paper published at the beginning of this year may have found the oldest map to exist, a Stone Age map mural. 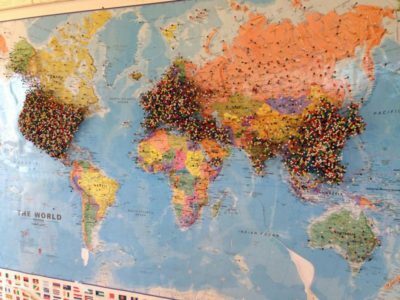 Phil’s Fish Market in the USA has used our very own World political map to pinpoint where their customers are visiting from. The results of this are truly incredible! Whatever the style of your home, we have a map to match it. 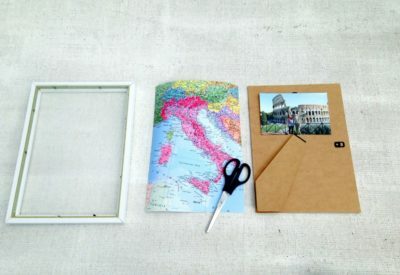 How to create your very own travel momento – a photo map! 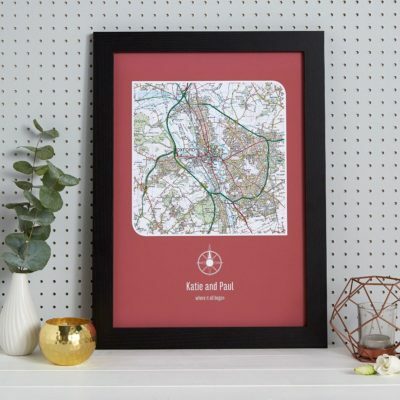 A how-to guide on using a map of the place you have visited, as the background mount for a holiday photo. To record memories of your vacation. 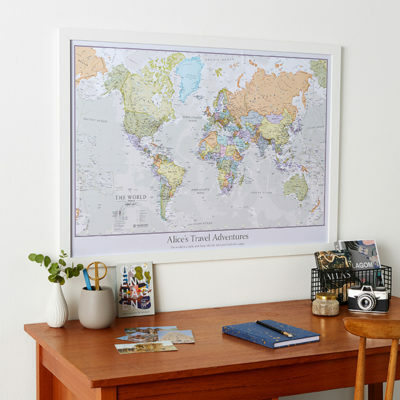 We have come up with a great way of keeping track of where you want to go next and marking on the memories already made on previous holidays– this is through our personalised travel map. 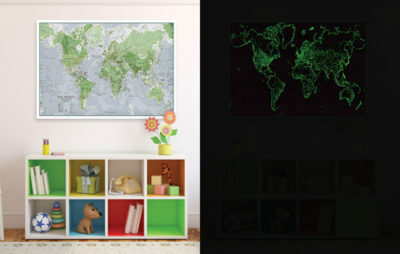 Survive the school holidays with the help of our world maps – keeping the kids entertained this summer! We are going nuts for the Brazil World Cup, with our own office sweepstake plotted on our World Map! 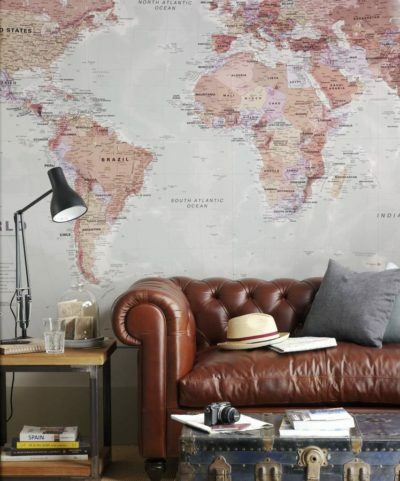 Our Huge World Wall Map has found Hollywood fame in The Fifth Estate! We have always dreamed of being featured on the big screen, and now that has become a reality as our huge world map recently made a little appearance on the big screen in ‘The Fifth Estate’ . 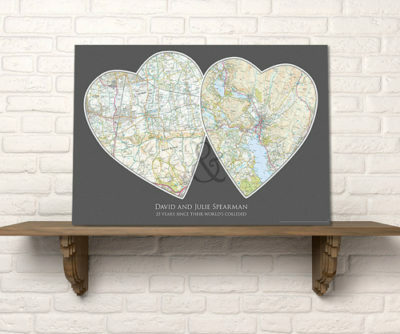 Our Personalised Couples Map Centred on Two Postcodes is a brilliant way to create an individual present. In just a few simple steps you can make your own inspired valentine's gift.